First, I have to commend with my new black jacket. First I have to mention that it was very warm and comfortable to wear. Great for cold days! On the hood, as you see in the picture, has fur, which makes the jacket even more beautiful. 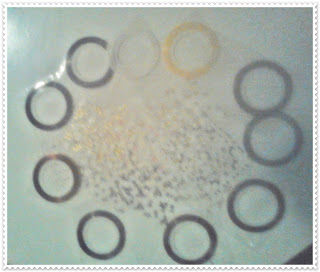 I also received from these wonderful online store, stickers to decorate nails. They are colorful, white, black, gold flowers stickers and Rolls Striping Tape in 10 colors. 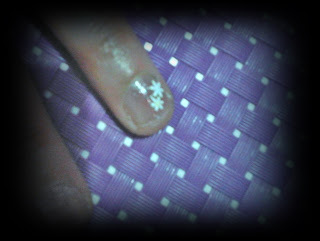 It is easily applied to the nail. 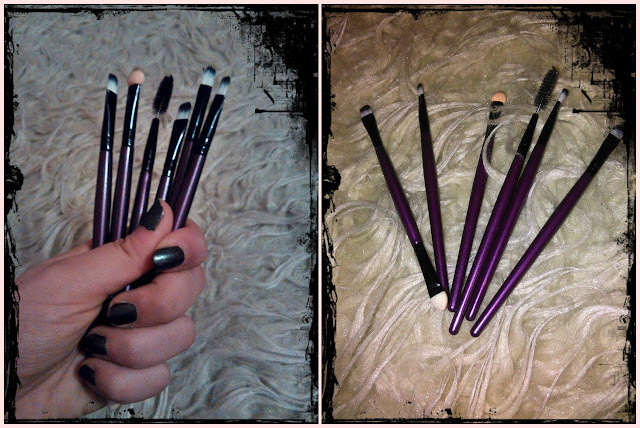 And finally to the brush makeup, which we were more than necessary. 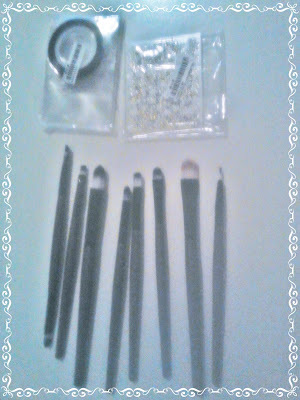 Set contains twenty brushes, from the smallest to the largest. 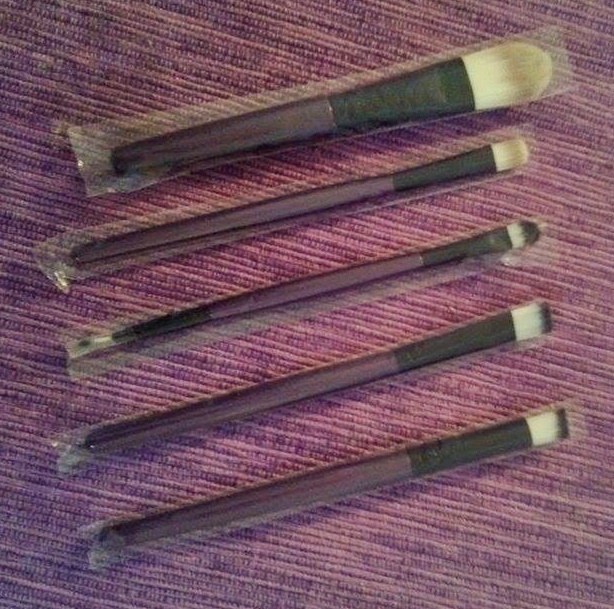 They are very soft, and also this brushes can be used for professional makeup. At this store you can find more beautiful and quality stuff, they have a large selection of clothing, jewelry, sports wardrobe …They also have electronics accessories, home accessories … They have everything you need! And most importantly all at very reasonable prices, delivery and payment is safe. My proposal is TOSAVE.COM, shopping with them is safe!